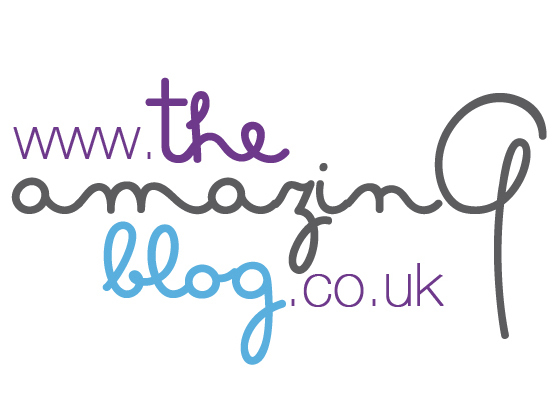 We here at The Amazing Blog, think that it’s pretty obvious that we love any and all beauty related things. When we heard about the Audrey Hepburn Portrait exhibit at The National Portrait Gallery, we knew instantly that this was something that we had to share. The aptly named “Portraits of an Icon” exhibit sees the portraits displayed for the first time in the UK with the help of the Audrey Hepburn estate. Wrapping up on the 18th October, there’s still plenty of time for you to go and drink in these iconic images. Audrey Hepburn photographed wearing Givenchy by Norman Parkinson, 1955 © Norman Parkinson Ltd/Courtesy Norman Parkinson Archive. Used with permission from The National Portrait Gallery. She has widely been regarded as one of the first international celebrities, her films are so timeless. We certainly still find ourselves fascinated by her work. The event will not only document her most famous roles, including How to Steal a Million, Two for the Road and, of course, Breakfast at Tiffany’s, it will also explore her lesser known beginnings. Starting from her roots in Belgium, through to her West End chorus line and dancer days, up until her big silver screen roles and beyond, this is a great way to get a glimpse into the starlet’s life. Audrey Hepburn on location in Africa for The Nun’s Story by Leo Fuchs, 1958 ©Leo Fuchs. Used with permission from The National Portrait Gallery. Though it is a photography exhibit, it really is so much more than that. Ms. Hepburn got her proper start in the business here in London and we know that she would be happy to be back, and to be honoured in such a way. Audrey Hepburn by Philippe Halsman for LIFE magazine, 1954 ©Philipe Halsman/Magnum Photos. Used with permission from The National Portrait Gallery. Tickets can be booked online in advance at the National Portrait Gallery website here or in person at the Gallery every day starting at 10 a.m. Ticket costs are including voluntary donation: Adult £10 / Concessions £8.50 or standard price: Adult: £9 / Concessions £7.50.